Does the thought of smoking a whole chicken make you a little nervous? Smoking a whole chicken can result in a really tender and flavorful bird. While you will have to set aside a few hours, the process itself is fun and rewarding. Cooking time isn't too bad. This is a fun and easy smoked chicken recipe. To smoke a whole chicken you will need a smoker that is large enough to hold the bird. An outdoor smoker makes sense for this. You can use an electric smoker. Trying to smoke a whole bird on a stove top model probably isn’t going to work very well. 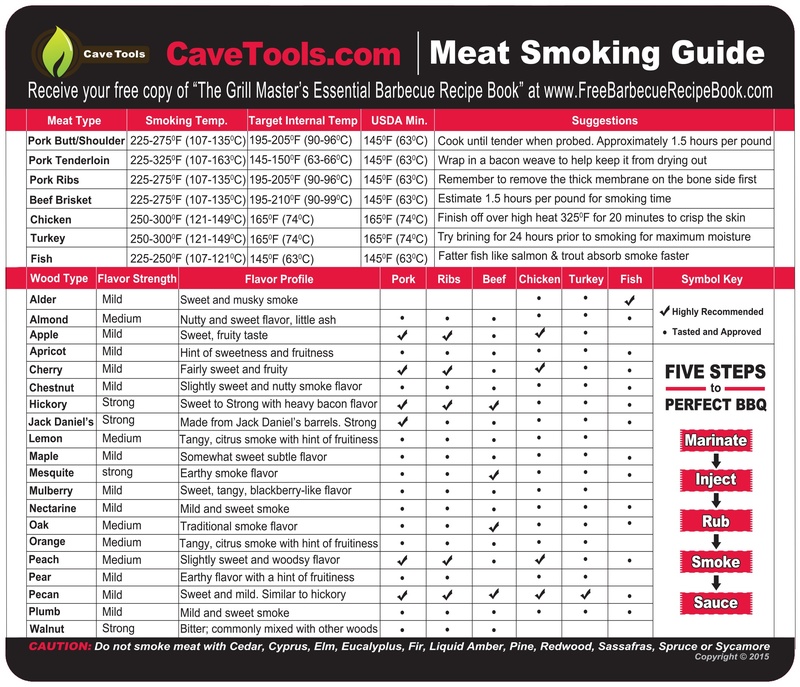 ​If you already have a smoker, that is great and you can browse down to the next section. 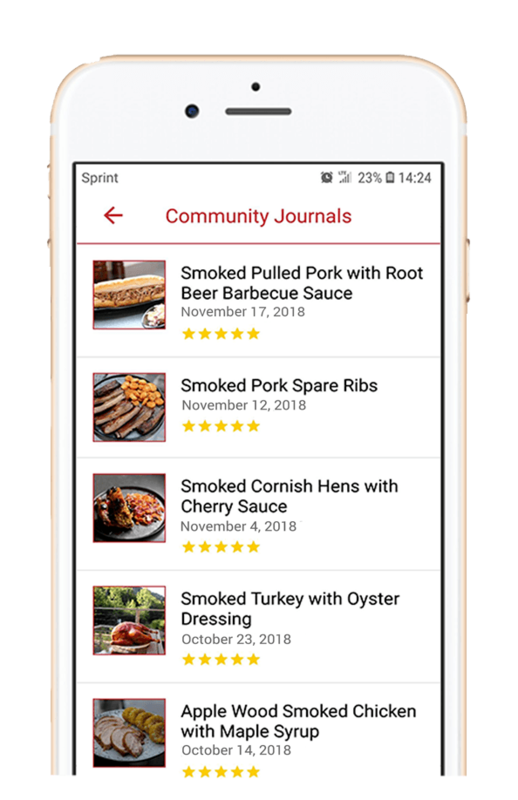 If not, the two types of smokers we like are the smaller vertical charcoal types and the portable horizontal charcoal smoker/grill combinations. Here are two examples of well-priced charcoal smokers for backyard or patio use. ​The vertical Weber 721001 Smokey Mountain Cooker 18-Inch Charcoal Smoker is made of porcelain-enameled steel with heat resistant nylon handles. It has 2 nickel-plated 18-1/2 inch diameter cooking grates for layering, a water pan, thermometer, vents, and a storage cover. This model comes with a 10 year warranty. 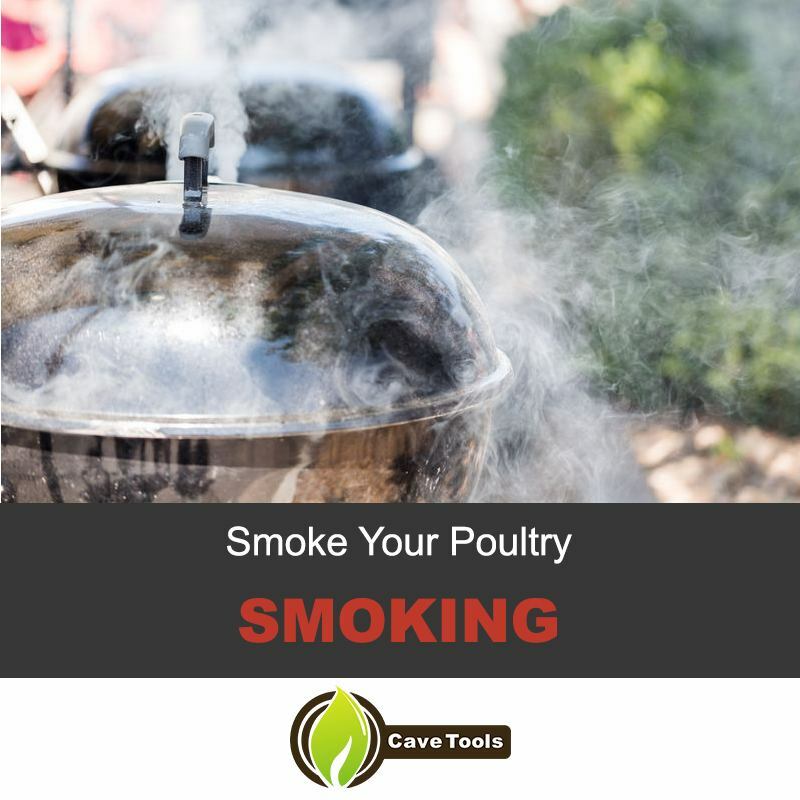 The type of wood to use for smoking a chicken depends on the smoke flavor you prefer, as the bird is going to soak up the flavor that the particular wood gives off in smoke. Many smoker aficionados recommend either fruit or nut tree woods. Favorites are apple wood, cherry, and pecan. ​If you are relying on your local market or home center for your chips, you might have to settle for whatever they have in stock. Wood chips generally come in small bags or tin pans. Hickory is fairly common in stores like Lowes. Check out the 5 Things You Must Know To Use Wood Chips For Smoking. 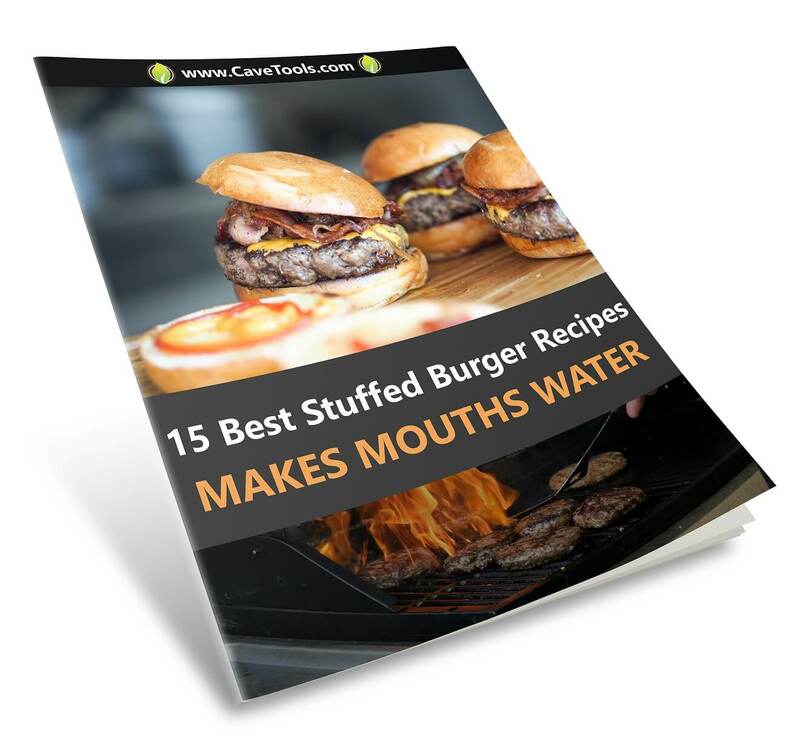 ​Buy enough to fill the smoker box or a foil packet that you can drop onto the coals. 2 to 3 handfuls of chips should be adequate. Watch the video below that describes how to buy wood chips. How much time do you have and how many people are you feeding? A 4 pound chicken will take 2 to 3 hours of smoking and will feed 4 to 6 people. A larger bird could require up to 5 hours of smoking. A whole chicken is definitely more interesting than just chicken breast. We recommend doing both. To ensure that your smoked meat stays moist, soak it in a brining solution. This will add time to preparation, as you need to do this well in advance of smoking. Here is a good brine technique/recipe. In a large pot, bring 6 cups of water to a boil. Add the broth, salt, sugar, peppercorns, bay leaves, and garlic. Stir until the salt and sugar dissolve. Remove from the heat and add the ice cubes to cool to room temperature. Make sure it is cool. Then, place the chicken in the pot to cover with brine, breast-side down, and refrigerate for 2 to 4 hours. Remove the chicken from the brine and rinse with cold water. Pat dry with paper towels and place it back in the refrigerator, preferably on a rack in a roasting pan, for at least 1 hour and up to 4 hours. The idea is to allow air to circulate and dry the skin out so that it will crisp while smoking. I am inserting a step here that is critical for the smoke to work optimally. Right before you take the chicken out of the refrigerator, soak your wood chips in water. The package will have directions, but it is really just as simple as placing them in a bowl of tap water. Before smoking the bird, rub it all over with a little olive. This will help the herbs to adhere. Then, rub it inside and out with a blend of dry seasonings, such as sage, thyme, paprika, and lemon pepper. Or, you can just as easily use a store bought poultry seasoning or barbeque dry rub mix. You don’t need to add salt, as it is already brined with salt. Let the bird sit out and come to almost room temperature, maybe 30 to 60 minutes. Well, you are now about 3 to 5 hours of smoking time into the process. Admittedly, most of that cook time has been spent doing something other than tending to your chicken. I would think a game day is perfect for smoking chicken. You can watch your favorite team play while letting the poultry rest and cook. Use commercials as the time to get up and tend to each task. When the coals are white hot and the smoker temperature registers at 275 to 325˚F, drop your foil packet or wood chip box on top of the coals. 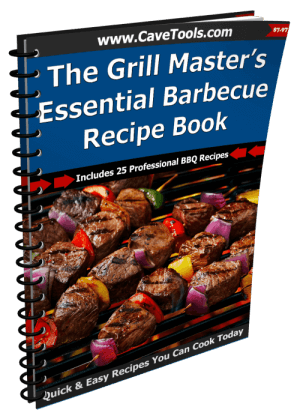 Place a drip pan on a lower grill above the coals. Insert your upper grill, and place the chicken, breast side up, on that. 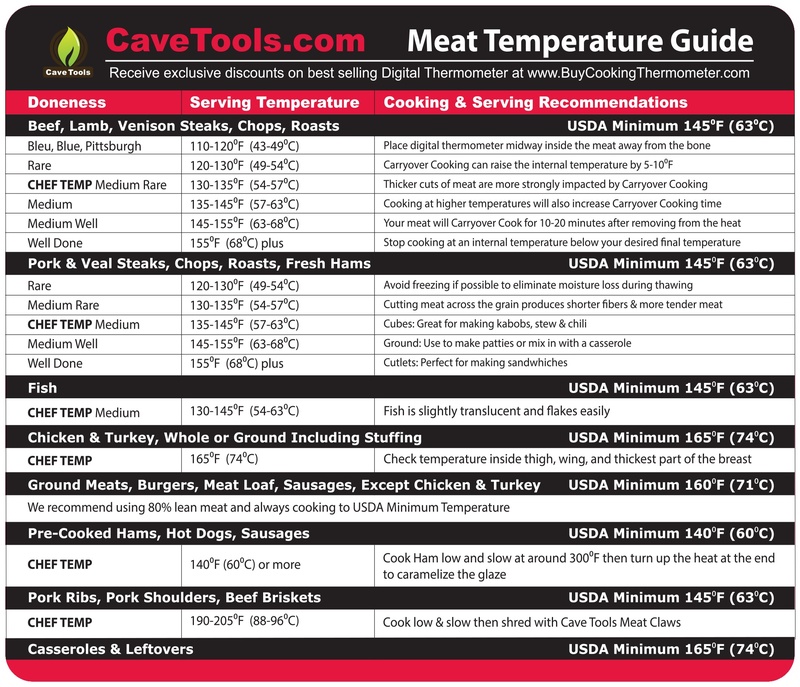 What temperature to smoke a whole chicken? 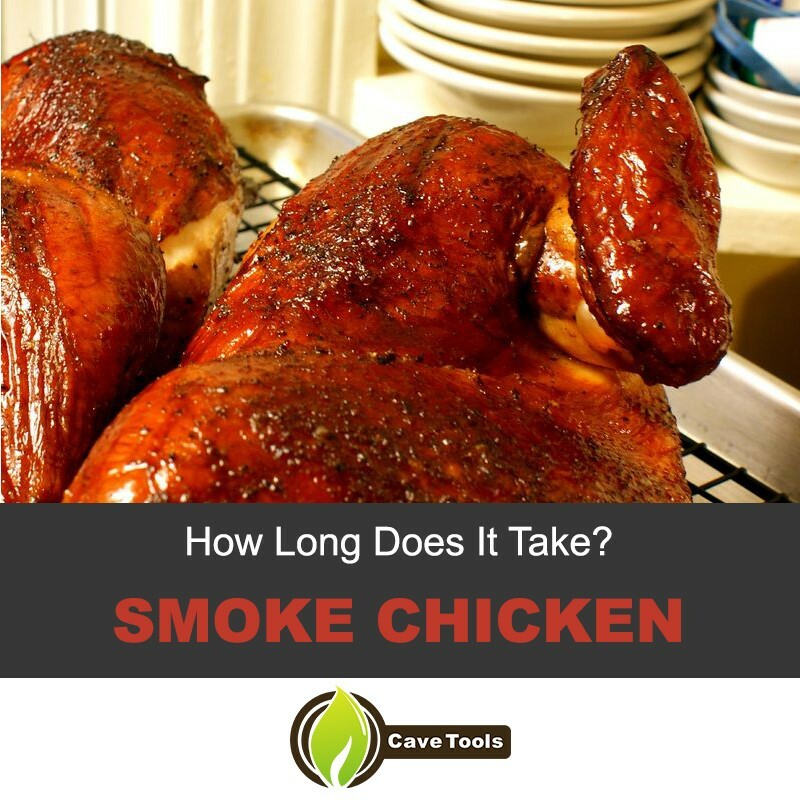 If you are looking to smoke an entire chicken, you should keep the temperature of your smoker at 250-275°F. What wood to smoke a chicken? Apple wood is probably ideal to use with chicken and other birds. Apple wood is a mild and fruity wood. It takes several hours to permeate the meat. What side do you smoke a chicken on? Place the chicken on the smoker breast side down. Can you smoke a chicken with skin on? Yes, however, to avoid a leathery, tough skin after smoking, you should keep your smoker at 300-325°F. Additionally, you can grill the chicken after smoking. 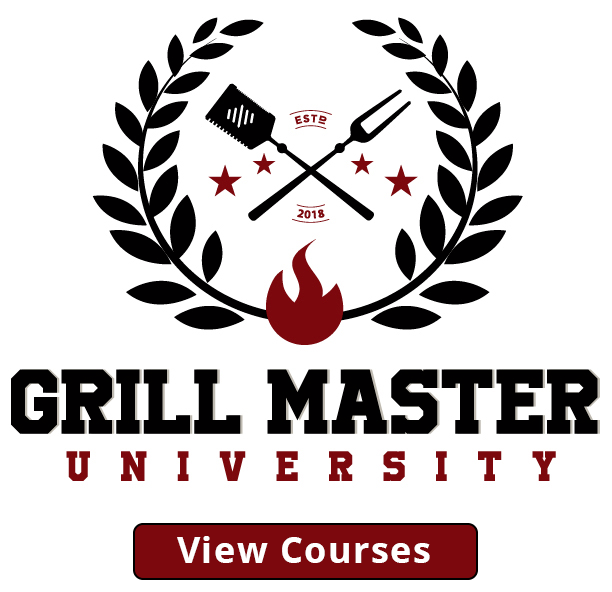 If you love to grill outside, you might also enjoy trying your hand at smoking. It takes some time to do, but the results may be surprisingly great. There are many affordable smokers for the home cook, as linked to above.